This guide features 40 circular hill routes on Skye and many other islands off the west coast of Scotland. From the windswept machair of the Outer Hebrides to the sawtooth ridge of the Black Cuillin, the islands always enchant and inspire. 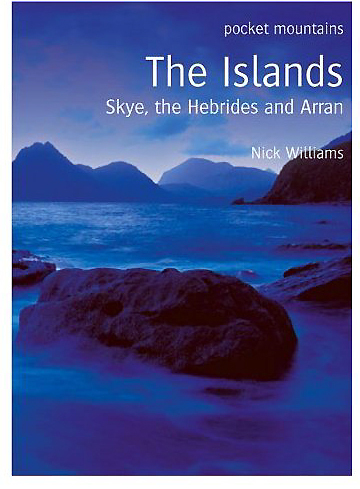 The routes in this volume take in many great hills on Arran, Islay, Jura, Mull, Eigg, Rum, Skye, Raasay, Harris and the Uists.